Ever wished you had a dragon for a pet? We reckon that fantasy has really grown since Game of Thrones captured our imaginations. Seeing Daenerys grow her own from cute little pets to fiery monstrosities is more than most of us can bear. However, that dream of yours can almost come true now, thanks to Table Dragon AR. 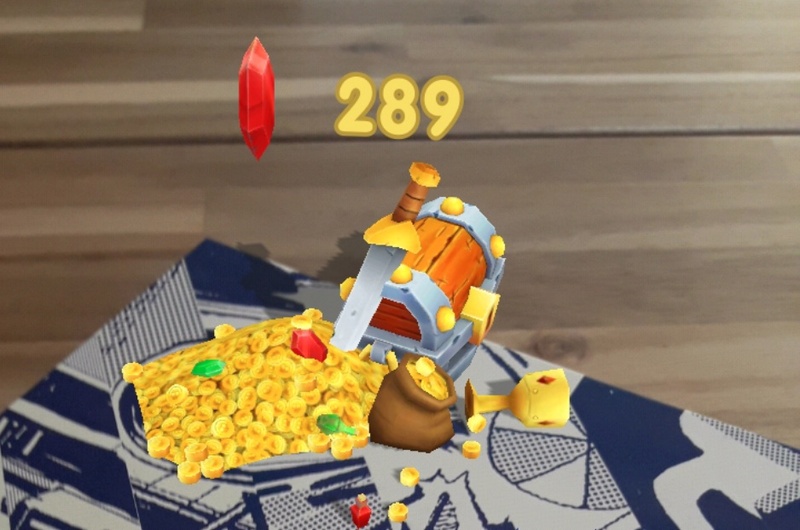 This cute little sim lets you take care of your own pet dragon using the power of AR. You’ll send it out to hunt, feed it, teach it tricks, and encourage it to horde its own pile of gold and treasures. So if you want to grow your own cute little dragon, go and grab this awesome AR game on Google Play right now.